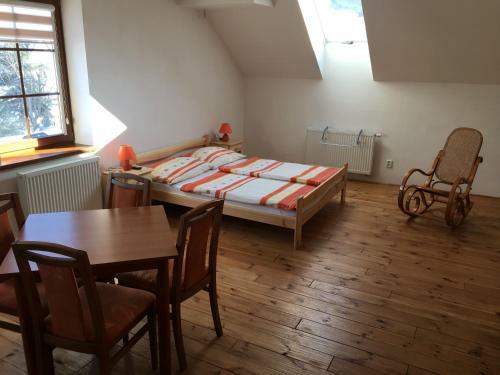 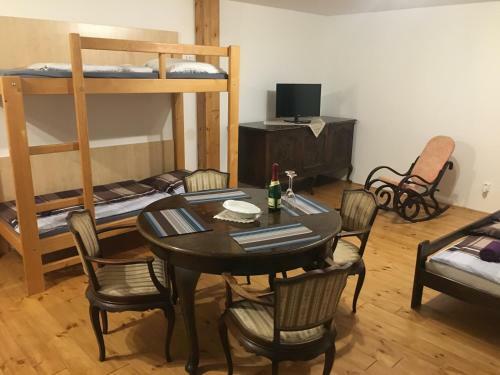 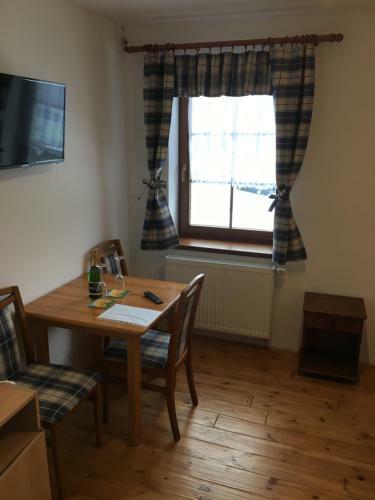 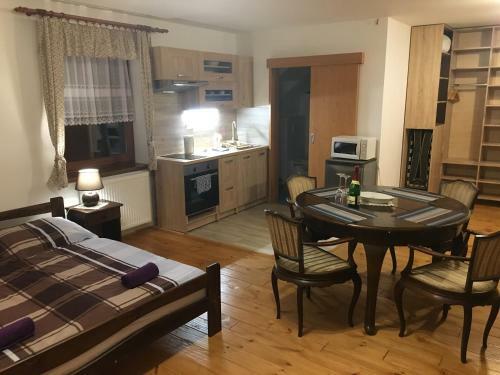 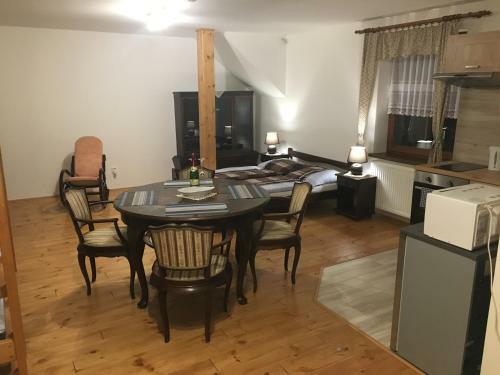 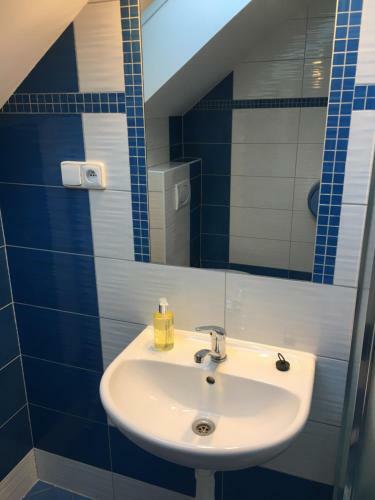 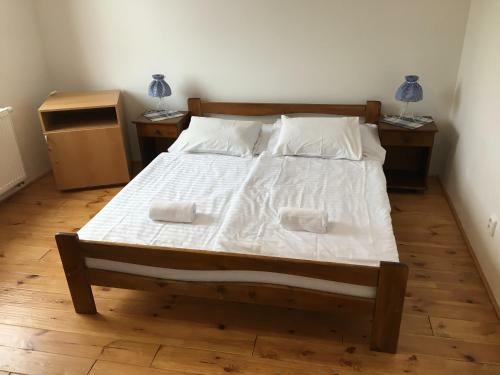 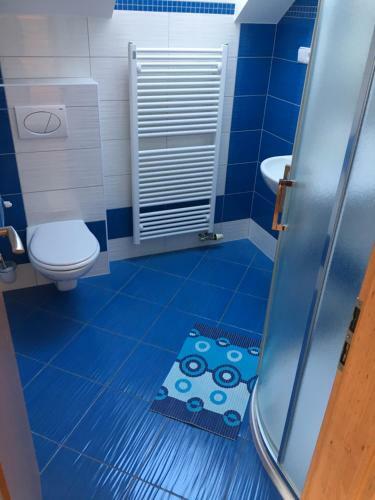 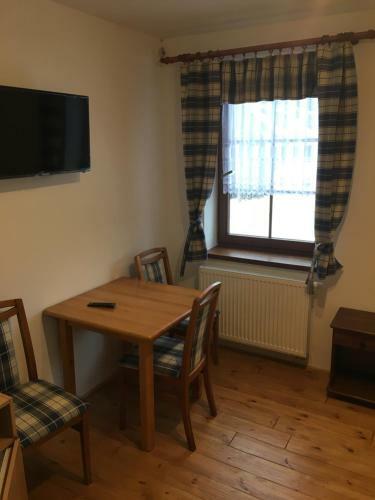 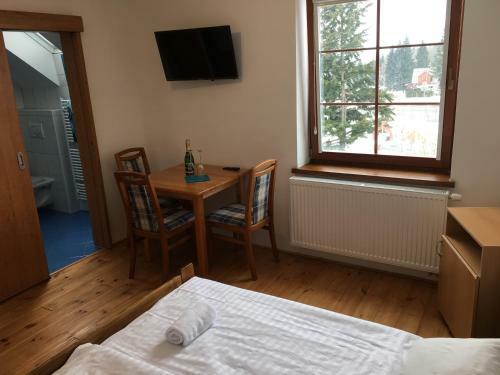 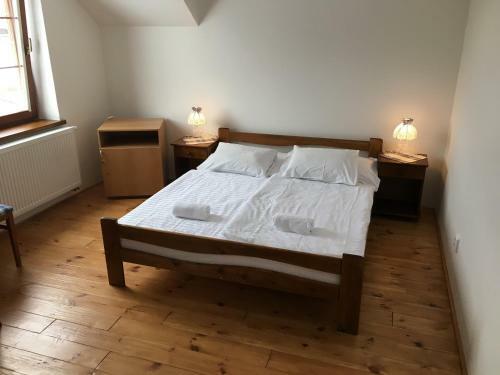 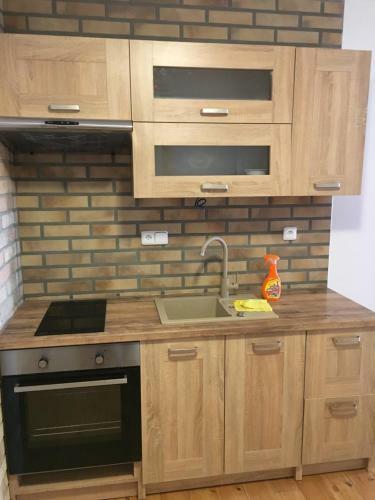 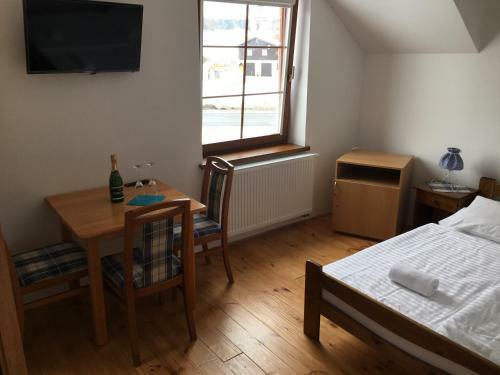 3 stars Guest house Penzion pod Kapličkou is ideally located on Příchovice 130 in Kořenov in 900 m from the centre. 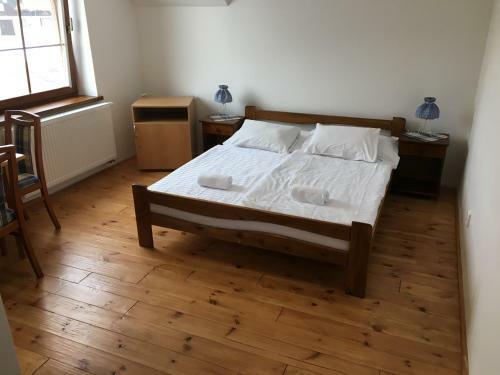 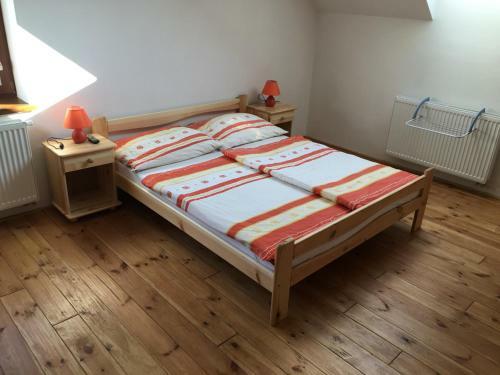 The guest house is in 86.6 km from the Pardubice Airport. 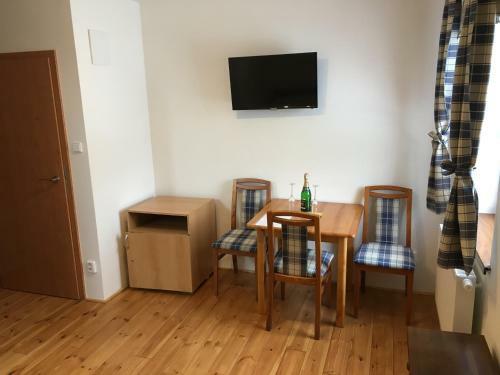 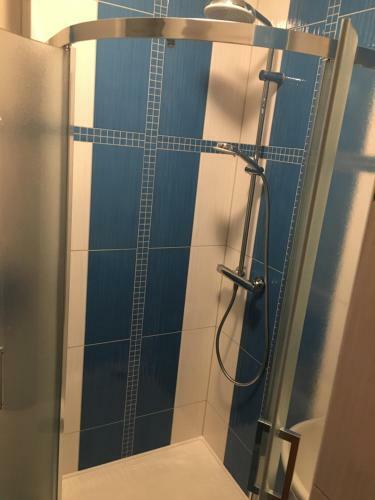 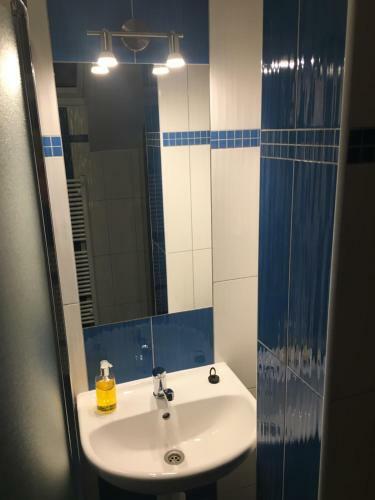 Services available to guests: darts, shared lounge/TV area, special non-smoking rooms, shared kitchen, internet services, car lot, hiking, laundry service. 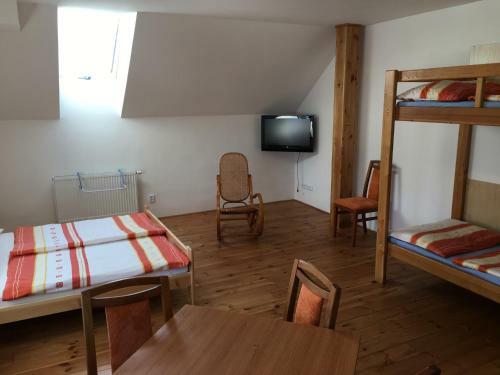 You can pay for the accommodation and amenities only in cash. 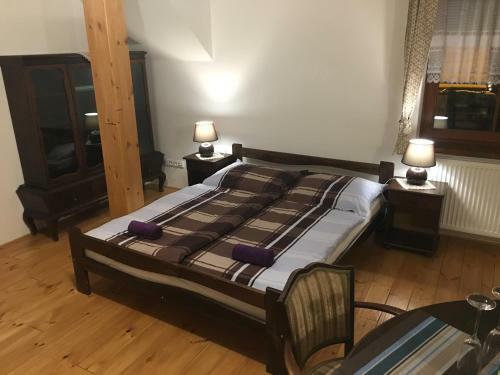 For your cozy accommodation is offered only one room type - suite in the guest house. 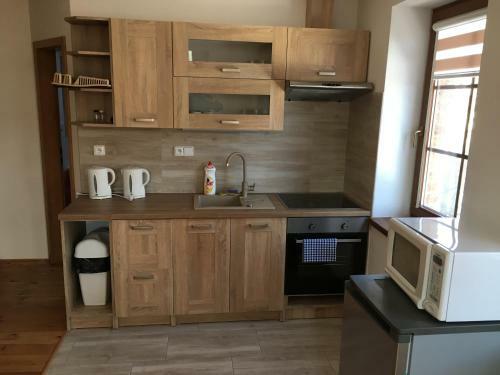 Here are proposed facilities such as flat-screen tv, microwave, hairdryer, electric kettle, free toiletries, clothes rack, kitchenette.